Manfred Weber, the European People’s Party presidential candidate for the European Commission, has claimed that Bulgaria will partially enter the Schengen Area in 2019. This means that passengers on flights between Bulgaria and the Schengen Area will not be subject to passport checks. However, Bulgaria will not enter the area fully, as checks will continue to be made at land border crossing points, mainly due to potential illegal migration, bTV reported. Until now it had always been assumed – in Romania and Bulgaria as well as in Brussels – that the two countries would enter the passport-free zone at the same time. However, the European Commission’s latest Cooperation and Verification Mechanism report severely criticised Romania for backsliding on corruption while praising Bulgaria’s progress. 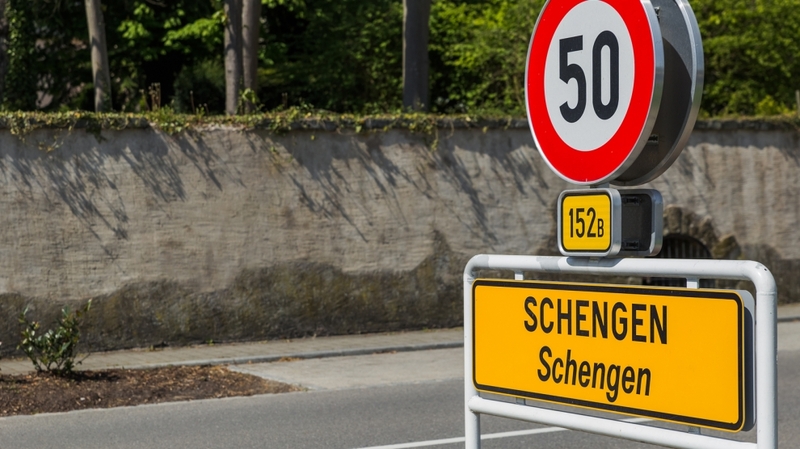 The European Commission has not yet confirmed Mr Weber’s remarks and different sources have given a number of dates for Bulgaria’s Schengen membership.